GM has been going through a tight restructuring lately, selling off brands, offering buyouts to workers, and shutting down plants. 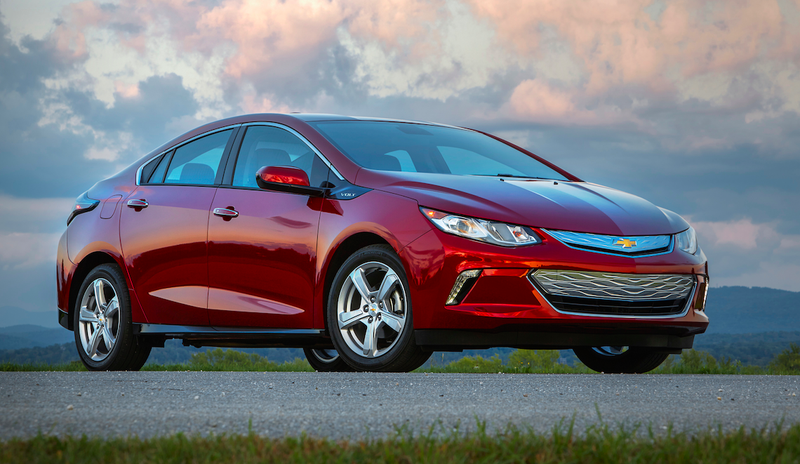 One of the next plants that could see a stop in vehicle production, Reuters reports, is Detroit-Hamtramck Assembly, which builds the Chevrolet Volt—a plug-in hybrid that was once considered GM’s savior. GM plans to halt production at three assembly plants in Canada and in Ohio and Michigan in the United States by not allocating future new products, putting the future of those plants in doubt, the sources added. This wouldn’t be all too surprising, considering GM’s rivals at Ford and Fiat Chrysler have severely reduced car production in light of the ongoing SUV and truck craze. Reuters writes that, according to sources, Mary Barra “made calls early on Monday to disclose the plans,” and that the company will discuss the topic with the UAW next year. Jalopnik and Reuters have reached out to GM to learn more, but we have not heard back. Reuters says its expects GM to make an announcement on the matter soon. Update (Nov. 26, 2018 10:50 A.M. ET): It is official. A GM spokesperson told Jalopnik over the phone: “We are ending production of the Volt March 1, 2019.” When asked whether the Volt will return at some point, the representative said she could not comment on future products. In addition, GM just put out a press release saying production will stop next year at the Hamtramck plant, as well as at a four other assembly locations.